Home » Meaningful Life » Czech Science Fiction NOW! An Interview with Czech Ambassador Jaroslav Olša, jr.
An Interview with Jaroslav Olša, jr.
as his next diplomatic post. This blistering summer, REACH was fortunate to get in touch with the coolest guy working in the diplomatic circle of EU countries with ties to the Philippines...Czech Ambassador, Jaroslav Olša, jr. Unknown to many, the Czech Ambassador used to be a hard working and dedicated editor and translator of Science Fiction since the Communist Bloc era of Central Europe until democratic independence of the Czech Republic. 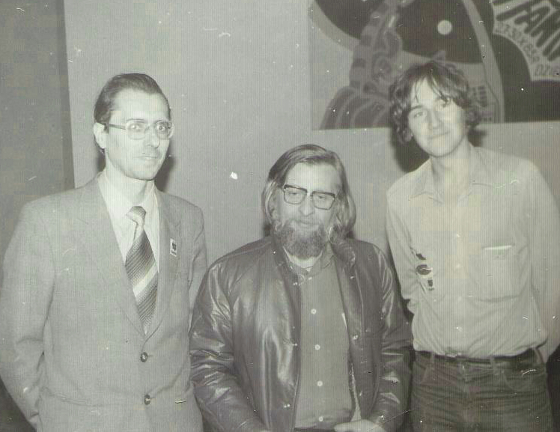 Ambassador Jaroslav Olša, jr. was the head editor of iconic Czech science fiction literary magazine Ikarie in the 80s, when it started as a semi-legal fanzine (under title Ikarie XB) and assistant editor of it when – after the fall of communist rule in Central Europe – Ikarie became a professional monthly. 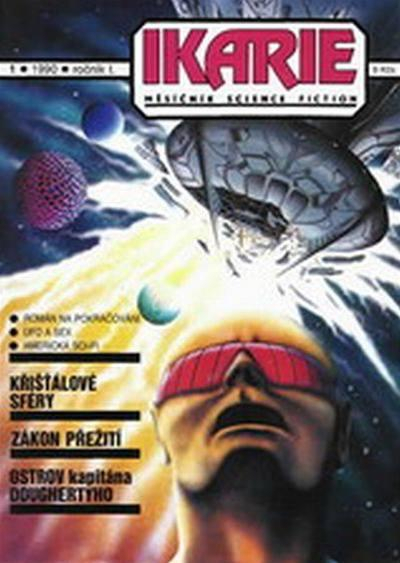 magazine, co-edited by Jaroslav Olša jr. in the 90s. edited by Jaroslav Olša jr. published already twenty years ago. A young editor at the time, Mr. Olsa's fanzine was named after the legendary Czech cult movie: Ikarie XB-1. Also known in the American cut version as Voyage to the End of the Universe, Czechoslovakia's popular science fiction film was an incredible, groundbreaking space adventure movie for 1963 special effects technology and sci-fi concepts. 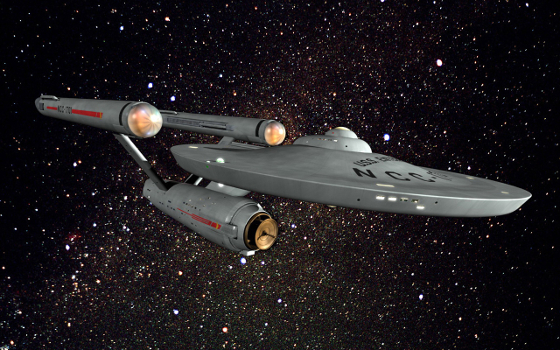 The Czech movie featured the Starship Ikarie XB-1 in the year 2163, exploring the distant star system of Alpha Centari. 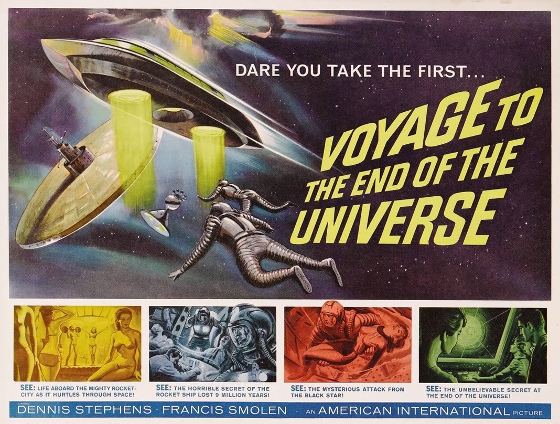 retitled as Voyage to the End of the Universe. farthest reaches of outer space. This movie supposedly inspired Gene Rodenberry and crew to produce Star Trek--the concept of a big space ship exploring the remote reaches of outer spaces. Ikarie XB 1 was decades ahead of its time. 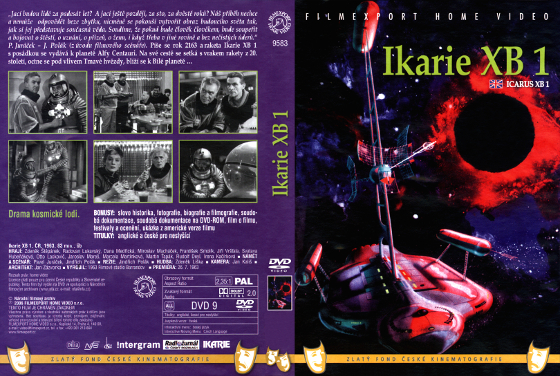 The screenplay to Ikarie XB-1 was inspired by the work of Polish writer Stanislaw Lem, mainly his novel "The Magellanic Cloud" from 1955. In a small country of around 10 million people, the Czech Republic is an amazing hotbed for science fiction and not many are aware that there is a community of publishers and readers in this Central European country and many of science fiction's landmark inspirations come from Czech writers. 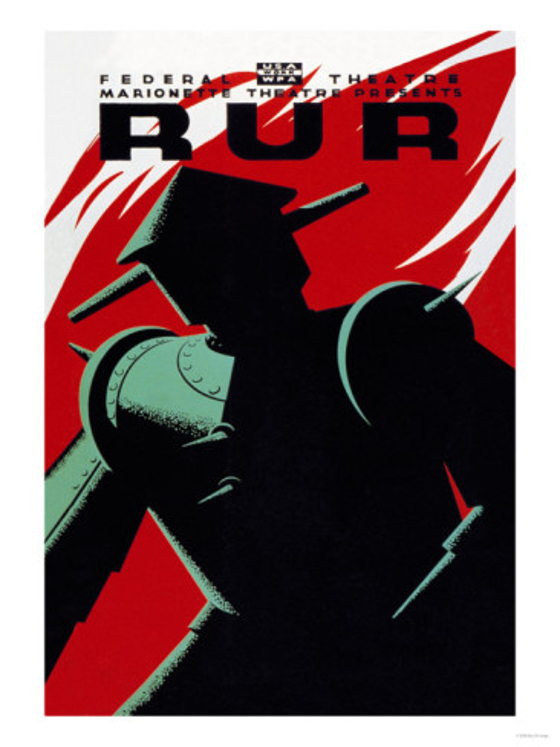 The 1920s play R.U.R by novelist Karel Čapek about automaton slaves was the first fiction work to use the word ROBOT which was coined by author´s brother Josef. The Czech Science Fiction publishing phenomenon alone is nothing short of amazing and inspiring. In 2013 alone, 700 genre novels and anthologies were published, either original Czech or translated from other languages into Czech. Ikarie science fiction literary magazine. Among the year's harvest of books include 150 original, Czech language books were published. The country has also two running professional science fiction literary magazines, XB-1 (a new version of Ikarie) and PEVNOST, more fantasy themed magazine. All of these coming from a Czech language writing community that reveres Science Fiction like a mind candy and soul food. genre fiction, from sci-fi, fantasy to horror. 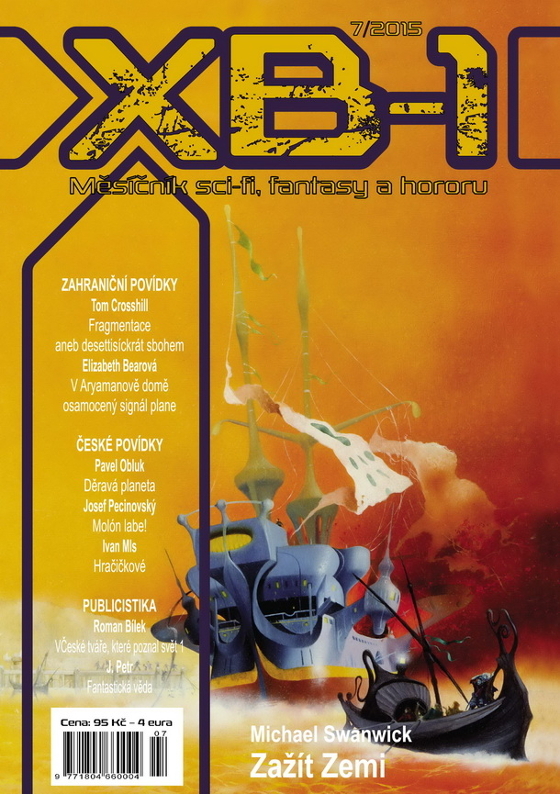 REACH: Good to finally meet you, can you tell our readers how incredible and inspiring the science fiction community in the Czech Republic is, then and now? Jaroslav Olša, jr.: During the communist bloc era, when I worked as an editor of my semi-legal magazine Ikarie XB, official state-run publishing houses had quotas for literature from different countries, thus publishing Anglo-American science fiction was almost impossible. We were not aware at that time of much of western science fiction from the likes of Poul Anderson, and Robert Heinlein, the only genre writers published more often were Arthur C. Clarke and Ray Bradbury. Ideas were limited during that time, but when democracy was achieved after 1989, a boom in the publishing community happened and readers were grabbing everything translated from the west, there was a high stature of writers and a proliferation of readers. 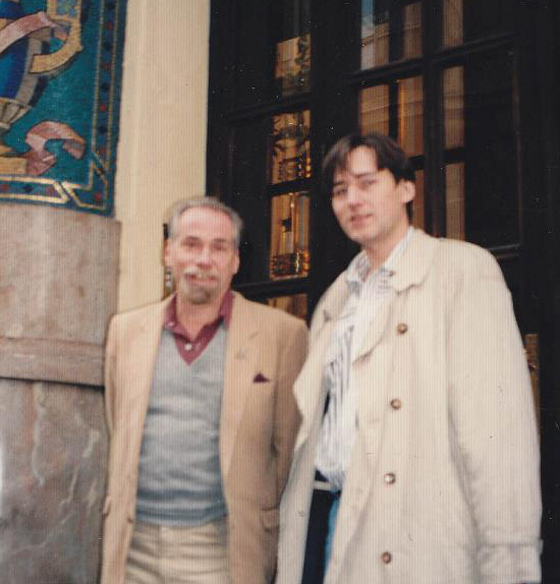 author, Robert Silverberg on his visit to Prague. and used with permission by reach-unlimited.com. 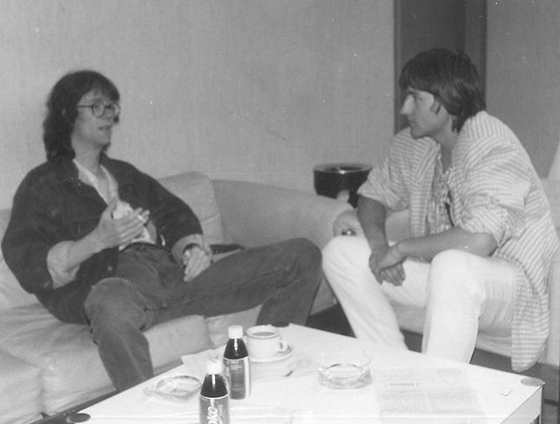 late 80s interview with William Gibson of Neuromancer notoriety. beat poet, punk rebel of Sci-Fi's slipstream generation. During this time, Anglo-American science fiction dominated the markets and this had a big impact on the Czech science fiction community. Publishers just translated popular western books, but in 6 to 7 years since the early 90s, the houses started to build their own stable of writers and planned story releases, and around 150 to 200 original, new, Czech language writers emerged at this time, who now form the backbone of modern Czech science fiction. into Czech by Jaroslav Olša, jr. in 1989. Among this generation, there is Miloš Urban, regarded by most as the Czech Umberto Eco, with 10 novels under his belt--many of them translated in 20 languages, most recently into Korean. 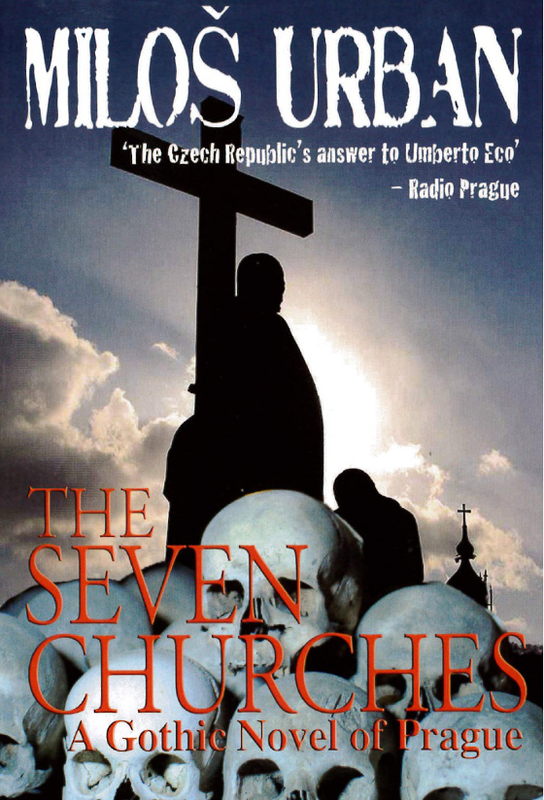 One of his popular mystery-science fiction novels is The Seven Churches, a horror-fantasy mystery. writer in Europe and the west. He writes gothic, political mysteries. But the first internationally recognized Czech science fiction writer after Karel Čapek was Josef Nesvadba whose work is translated in 25 languages, mainly in the 1960s-1980. REACH: Karel Čapek is regarded as the father of the concept of the automaton, coining the word ROBOT in his work R.U.R. like William Gibson invented the genre cyberpunk from his coining cyberspace. How good is Karel Čapek as a writer? 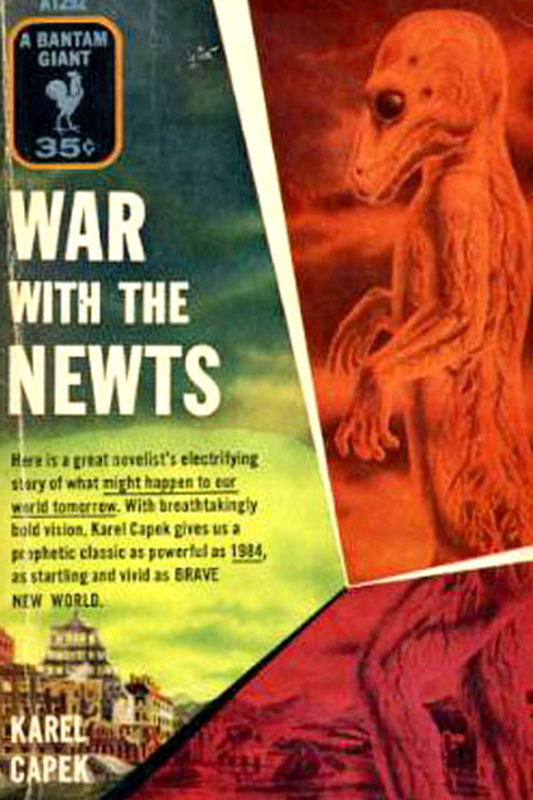 Jaroslav Olša, jr.: My personal favorite among the works of this most famous Czech classic writer, is War with the Newts--which proposes an advanced race of civilized animals bent on destroying the world, and is told in a rather unique manner at the time it was published. Because of his journalist background, Karel Capek included fictional clippings from newspapers at the time of the invasion as a chronicle for the events happening in the novel. And each of the 50+ newspaper clippings was written in a different voice or style which gave the novel a unique flavor. in sci-fi: Artificial Intelligence and mechanical automatons. storytelling device, the news chronicle, as background narration. REACH: What were your other activities in science fiction? 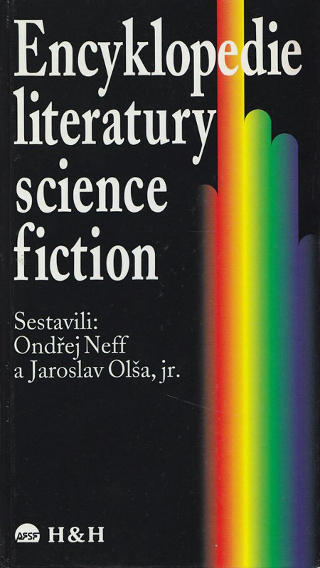 Jaroslav Olša, jr.: I was also able to put together the first and only Encyclopedia of Science Fiction, published together with co-author Ondřej Neff twenty years ago, which covers entries on many authors from all over the world. It takes note also of Filipino writer, Jose Ma. Espino, the only self-identified science fiction genre writer at the time, whose work was printed by New Day publishing. The first time I visited Manila in 1994, I immediately sought to find the most comprehensive local bookstore which was Solidaridad owned by F Sionil Jose. There I found Espino´s novella Into the White Hole and succeeded to find him in person. He told me that in the 1950s he started writing science fiction and when I got to interview him, he admitted to reading science fiction magazines and novels from the Americans during his youth. He was incredulous that some Caucasian foreigner wanted to interview him about his science fiction work, but he was very happy that someone took notice and he was very proud of his work. Unfortunately, he died a few years after I had interviewed him and I am not sure if he ever saw a Czech translation of one of his stories I published… as he never answered me when I sent him a copy. 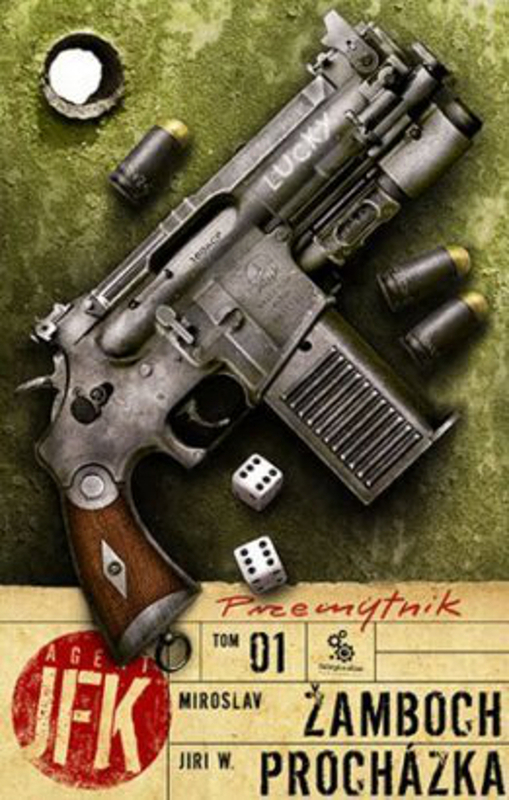 REACH: Who are the popular western writers among Czech science fiction fans? 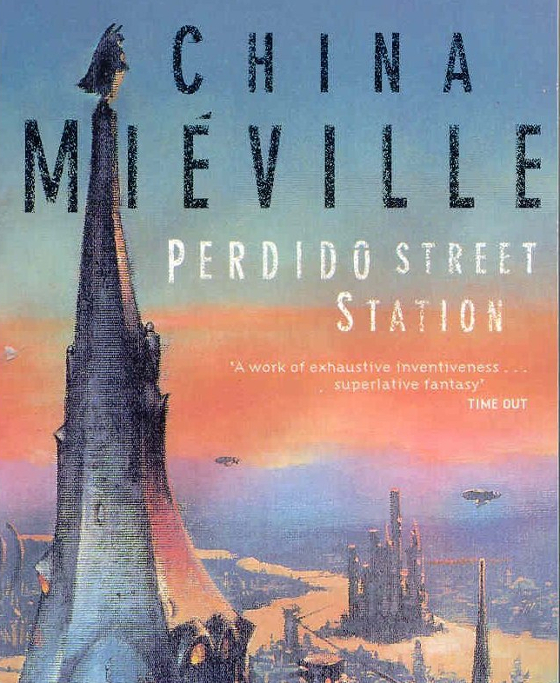 Among Filipino science fiction fans and genre readers, Neil Gaiman and for the more adventurous readers, China Mieville are tops. Also, Terry Pratchett. are still the best looking versions of China's books. Jaroslav Olša, jr.: Of course, Neil Gaiman and China Mieville are huge among Czech readers. Another popular writer is Terry Pratchett I could have been quite successful if I accepted an offer of his agent in early 1990s, who asked me to publish his works, but when I first read his work, I thought "This is going to be impossible to translate into Czech." I was wrong, my colleague and good friend risked it and found a congenial translator Jan Kantůrek, who became the most popular Czech science fiction translator of all times. 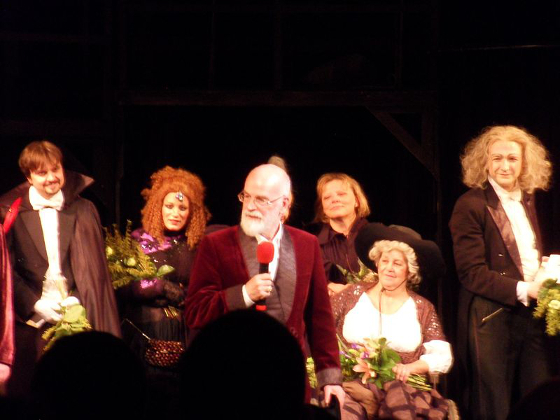 When Terry Pratchett came to Prague for the first time and Jan met him, they couldn't communicate and understand each other because the translator could not speak fluent English as due to the communist times he could not practice conversing in English, and Terry did not believe it was him who translated his novels into Czech. So Terry sat down at a reading of his book with the translator and when he saw that the Czech fans were laughing in all the right parts as his story was being read, he realized our translator knew what he was doing and they became very good friends. Terry has traveled to the Czech Republic for book signings and sci-fi conventions repeatedly, and we surely miss him and his amazing work. REACH: Is language a barrier to Czechs from all walks of life enjoying good science fiction stories? We ask this question because in the Philippines, most registers of Filipino stories are immediately accessible to Filipino readers regardless of reading level. Unlike in English where the nuances and complexities of the language sometimes prevent readers off the street from enjoying and appreciating something like weird science fiction based on their own reading level of a western language. Jaroslav Olša, jr.: No, Language is not a barrier for Czechs to enjoy good stories, most Czechs who read can enjoy a good story even as science fiction and language is not a barrier for reading levels. REACH: In the Philippines, mythological monsters are a cult favorite among readers and consumers of media, what are the more popular Slavic monsters from Eastern and Central European culture and Czech science fiction that Filipino and other readers might want to read about? be its male demon counterpart, an old man appearing in river wilds. 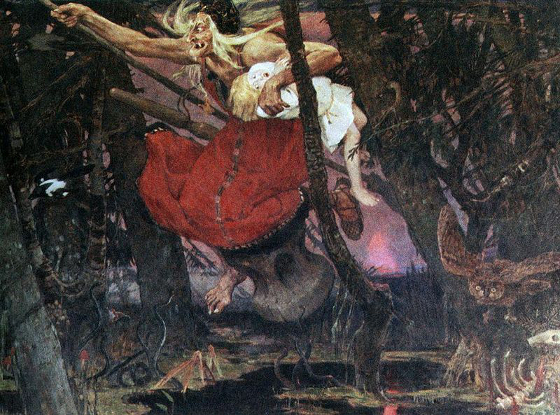 Jaroslav Olša, jr.: Our country also comes from that Slavonic cultural tradition and like Russia and other Eastern European societies, we have the similar shared myths like Baba Yaga, the infamous Russian witch who feeds on young girls, but off the top of my head, it is the river dwelling, Vodník, old man of the rivers and ponds, who lures and drowns travelers in his lair which is one of the more iconic Czech and Slavic creepy characters. Among dragons, we have a 7-headed one similar to the hydra of the Greeks. 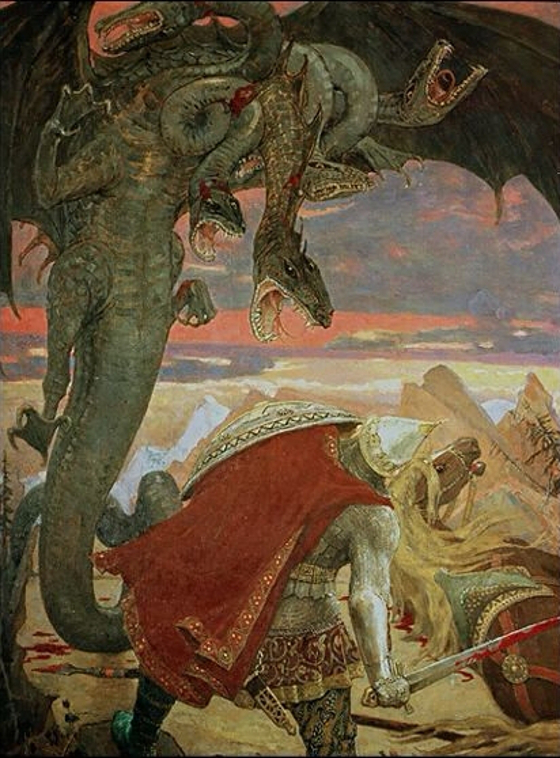 who was the legendary dragon slain by Saint George. Jaroslav Olša, jr.: In Czech fiction, we do not really have a superhero icon per se like Darna in the Philippines, or Flash Gordon among the Americans, but recently Czech writers are starting to come up with serial story novels with a recurring character like JFK (Jan František Kovář), a sort of intergalactic detective in crime thriller science fiction written by different well-known Czech genre writers. and several short story anthologies published already. 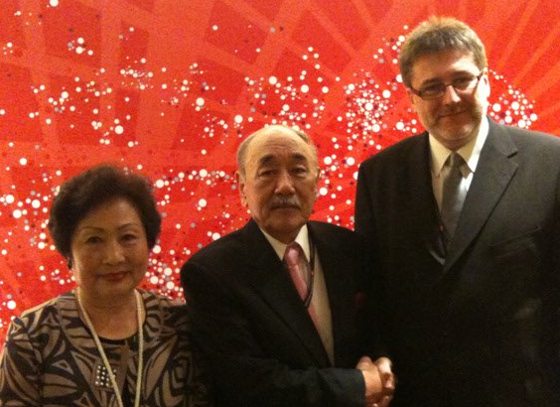 He works for the Institute for Nuclear Studies since the mid-1990s. REACH: Filipino youth culture is crazy about science fiction and fantasy art, a thing handed down from our comics tradition and American influence of superhero comics...Are there popular Czech illustrators who are making a name for themselves? Jaroslav Olša, jr.: The Czech market for science fiction is just starting to create a thriving artist community for fantasy art but for Heavy Metal style magazines, there is limited interest in an illustrated anthology thus far, and most of the popular Czech reading are novels and the science fiction literary magazines. There are very good Czech illustrators that are getting attention from local publishers for their art. In the Communist era, elaborate and impressionable art was not pushed, but during the boom during our democratic independence, publishing houses started to plan their own imprints and art departments, and more attractive covers were printed for modern novels ever since. REACH: Who are the more popular Czech and non-Anglo-American writers these days? What do Czech science fiction fans like to read? 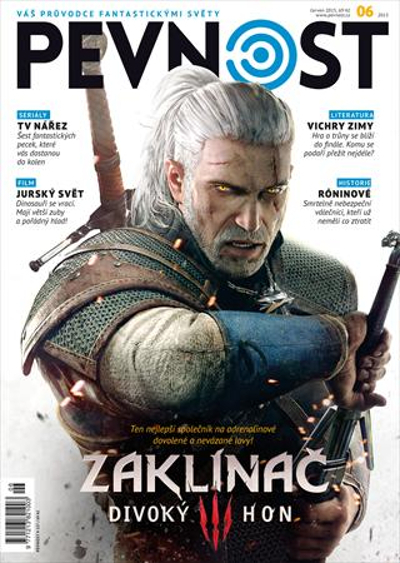 Jaroslav Olša, jr.: Polish Andrzej Sapkowski is one of the more popular fantasy writers with Slavic legends and alternate history being part of his writing. Jiří Kulhánek is also one of the best selling writers, for both novels and short stories in a science fiction-horror-fantasy subgenre, because he writes about bloody gothic modern vampires, one of his novels is Night Club, the first volume was even translated into English. 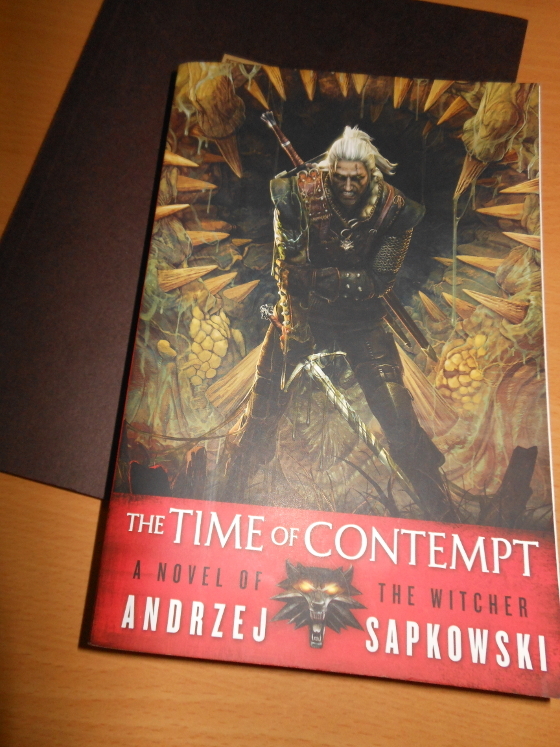 has been released based on the books by Andrzej Sapkowski. REACH: The science fiction community locally is NOT YET as crazy as in Japan or in Korea. 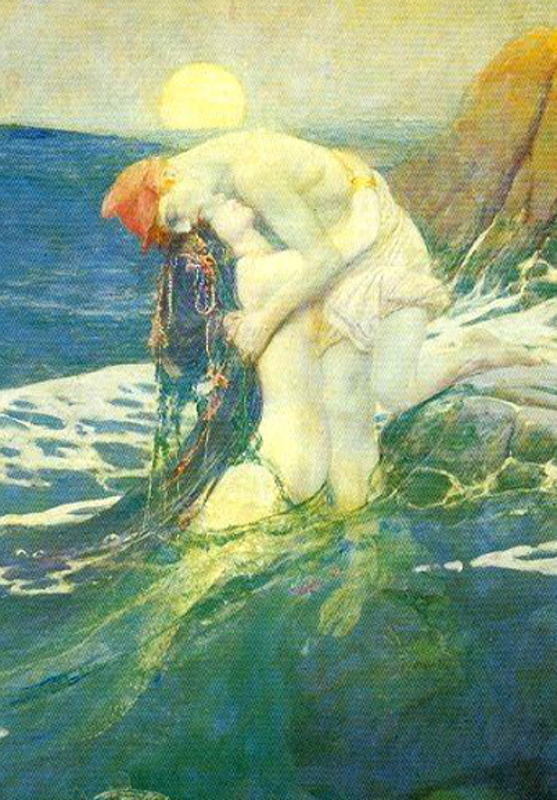 Except maybe for writer Neil Gaiman who has always had a really rabid local following, our readers still have to discover the good stuff like Czech Science Fiction, local readers are more into romantic and inspiring stories than adventure, what is your impression of Asia as a community for science fiction fans? Jaroslav Olša, jr.: What I find good in Asia is that 20 years ago, there were no local science fiction community I could contact, except of Japan, of course. Now, there are reading AND writing communities in Asia, and even local writers that are published in magazines such as Clarkesworld magazine. REACH: If we wanted to get in touch with a Czech publisher for possible translation rights into Filipino for some of your country's better writers and publishing houses, how would a local publisher go about it? It would be a shame to have to dig through obscure online listings just to get an English translation when we may be able to translate your books into Filipino for everyone to enjoy. Jaroslav Olša, jr.: If anyone is interested in Czech fiction and translation rights, I could assist local Filipino publshers talk with the Czech imprints. I myself have been contacted by a Korean publisher when I was ambassador to South Korea and an anthology and four more Czech science fiction books were then translated from Czech to Korean. The DVD to the classic sci-fi movie, Ikarie XB-1 looks like this. give the other 2 to friends as gifts. 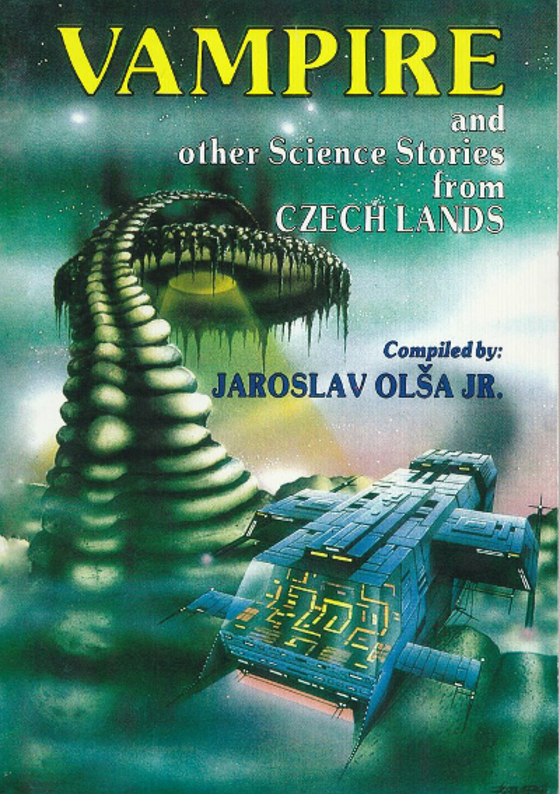 The Czech science fiction tradition is such a rich cultural heritage that it would be good for us Filipinos to take note and consider the possibility of translating Czech stories into Filipino and publishing them locally. Even their genre film tradition is rife with good sci-fi and classic adventure movies like The Adventures of Baron Munchausen in its original Czech language offering. 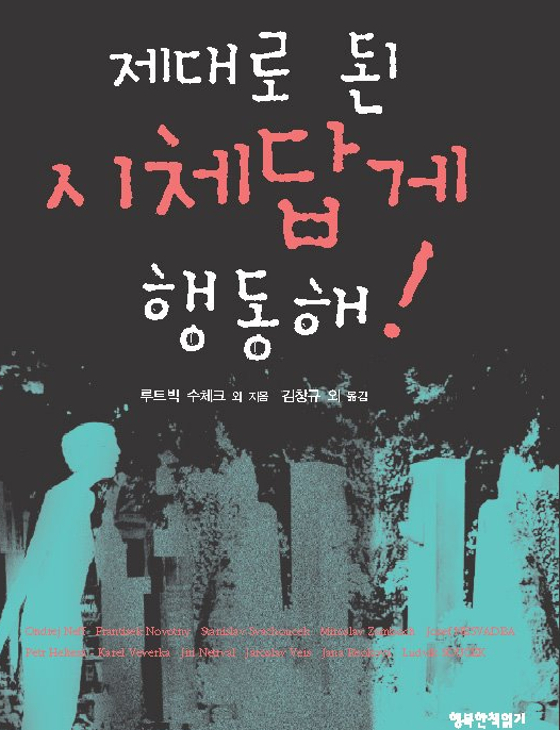 Yongkari (1967) at the Busan International Film Festival in 2011.
by Happy Reading Books in 2011.